In today’s episode, we chat with Heather Jergensen, our dear friend who is now a certified running coach! She chats about the certification process and offers great basic running tips for new runners. Thanks for listening and have a joyful day! For business inquiries, contact us at joyfulmiles1@gmail.com. 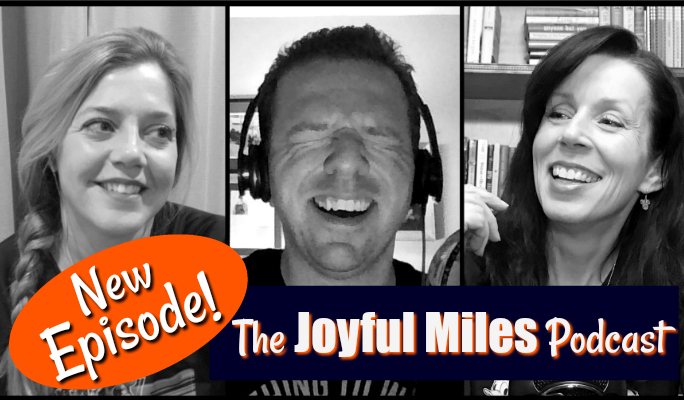 Content presented on the Joyful Miles Podcast is for general information and entertainment purposes only and is not intended to replace your healthcare professional. Before beginning any exercise program, always consult your physician.